Do you have a book, sermon, article . . . or whatever that you would like to make available in Spanish? I am excited to announce that we can now make that happen. I’m pleased to welcome Rosa Pugliese, translator, to our CES team. Rosa has been working in the translation industry since 2000. During this time, she has become proficient in interpreting the original text and pouring it into the Spanish language while maintaining each author’s style and message. Years ago Rosa felt God leading her to get involved in translation work to help spread the Word and to be an instrument in making the resources that are widely available in English available to Spanish-speaking people here in the United States and throughout Latin America and Spain. Rosa has translated more than 50 titles for various publishers, including books written by Gary Chapman, Tony Evans, Bill Perkins, Gary Smalley, Randy Newman, and others. 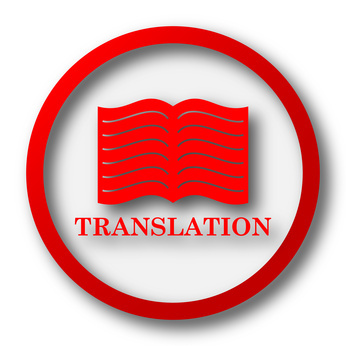 If you are interested in translation services and would like to learn more, please comment accordingly on this post or send me an email at karen@ChristianEditingServices.com.